Condusiv Introduces Compliance Solution for GDPR "Right to Erasure"
A component of the right to be forgotten is called “right to erasure,” which requires that the data be permanently deleted, i.e. irrecoverable. Many affected records consist not of fields or records in a database, but of discrete files in formats such as Excel or Word. What is needed in such a case, D’Arezzo notes, is a tool that can recover from incorrect deletions and also, in the case of confirmed valid “right to erasure” requests, permanently delete the record so that it cannot be retrieved. 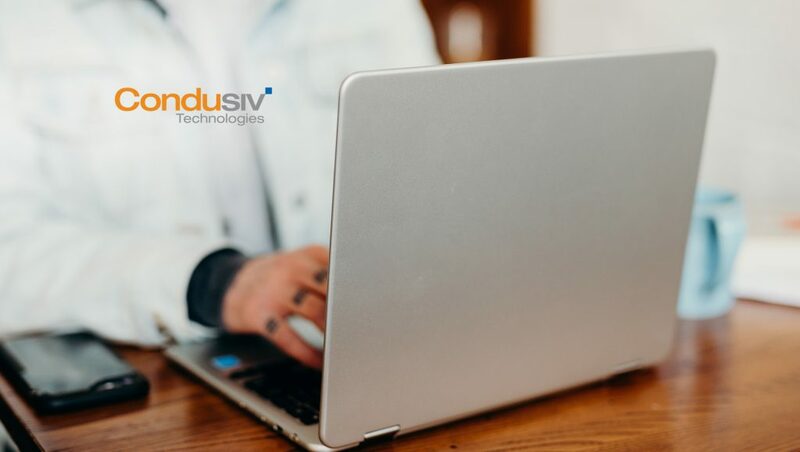 For Windows-based systems, this dual ability is offered by Condusiv’s industry leading Undelete product line, which ensures that—up to a point—every deleted file or version of an Office file on a Windows PC or server can easily be restored, even if it was deleted before Undelete was installed. In the case of a data security issue such as a confirmed “right to erasure” request, however, Undelete’s SecureDelete feature will overwrite the file to help ensure it is unrecoverable, using specific bit patterns specified for this purpose by the US National Security Agency. A second feature, “Wipe Free Space”, will overwrite any free space on a selected volume, using the same specific bit patterns as SecureDelete to clear out any previously written data in that free space.